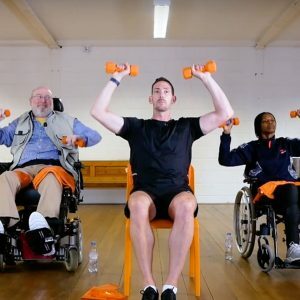 Work with me personally with 12 weeks of carefully guided online fitness coaching – Google’s #1 ranked Personal Trainer for Disabled People. 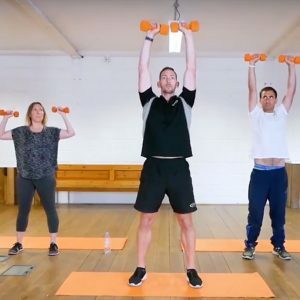 Improve your physical ability, strength, cardiovascular fitness, lose weight, tone up and more with this carefully designed bespoke 12 week Fitness Programme. My Bespoke Fit Coaching programme is your personalised fitness programme using my 10 years of experience training people with disabilities. 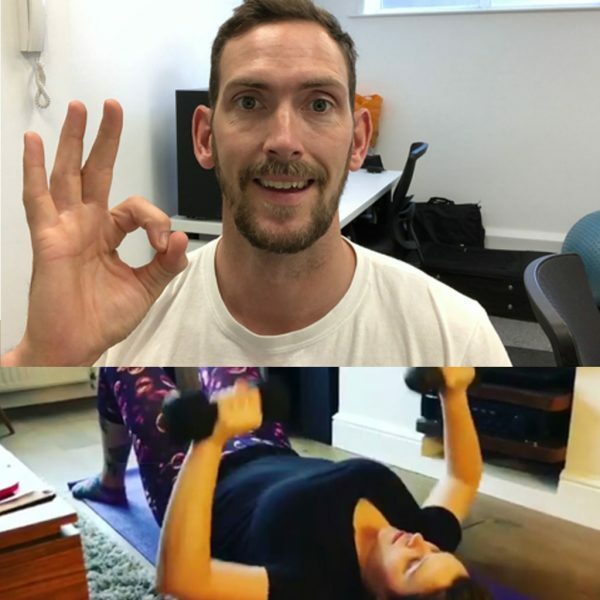 Perfect if you require a little more motivation or an individual approach to your exercise regime. Weekly consultation to discuss progress, goals, issues and ask questions. A healthy nutrition plan which works for weight loss or weight gain, depending on your preferences.